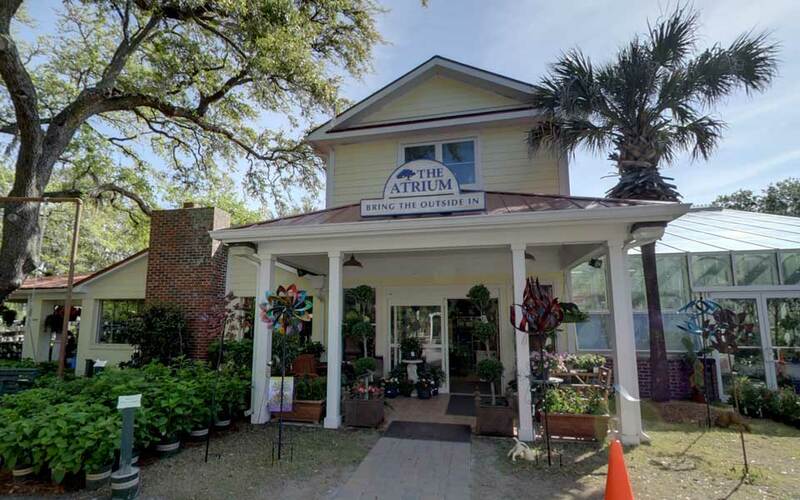 We invite you to visit the Atrium at True Blue Nurseries for all of your home decor and gift giving needs. The Atrium features a glass greenhouse with a wonderful selection of tropical plants, foliage and houseplants. You’ll also find great gift ideas with everything from indoor/outdoor art to wind chimes and garden gear. The Atrium is a special space you’ll want to linger in for hours! 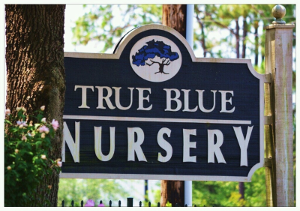 Make plans now to stop by, or make sure you stop in next time you are at the nursery.